BT has reported that more than two million customers are now signed up to its BT Sport TV service, which it launched in August this year to compete with Sky Sports. BT saw six-month pre-tax profits of £948 million (€1.16bn), a fall of 13 per cent from the same period in 2012. BT added that profits slipped because of the sports investment. However, the company saw 156,000 new broadband additions in the single quarter to the end of September. That is up from 81,000 for the same period in 2012. 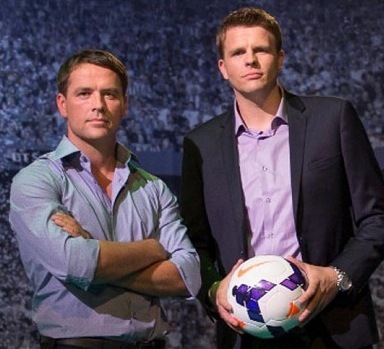 BT Sport 1 million sign ups, viewers?